As all parents or caretakers have discovered, a snack is non-negotiable if you want to drop off happy and energized kids to any after-school activity. That’s why simple snacks that can be taken on-the-go are a crucial part of back to school season! 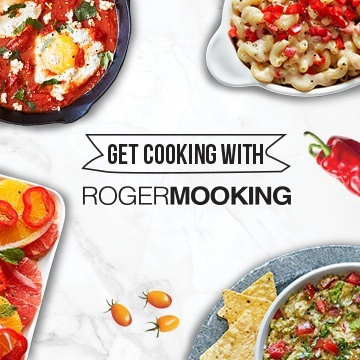 To help you get everyone from A to B without sacrificing flavor or nutritional value, we’ve put together a star-studded snack list that can be easily packed for busy families living life on the go. If your kids like it a little spicy, this recipe is for you. 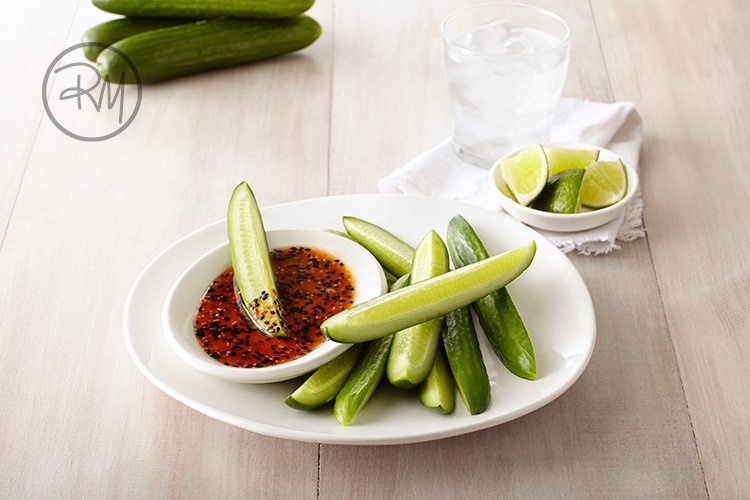 Ditch the typical veggie dip and kick it up a notch with this hot sauce and lime spiced dip that pairs perfectly with cooling cucumbers. A healthy play on chocolate dipped strawberries, these clever berry treats add a quick dose of Vitamin C and probiotics. Protip: use WOW™ berries for even more flavor. 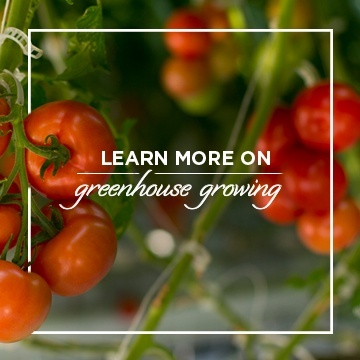 The most foolproof way to increase a child’s veggie intake is with a delicious dip. 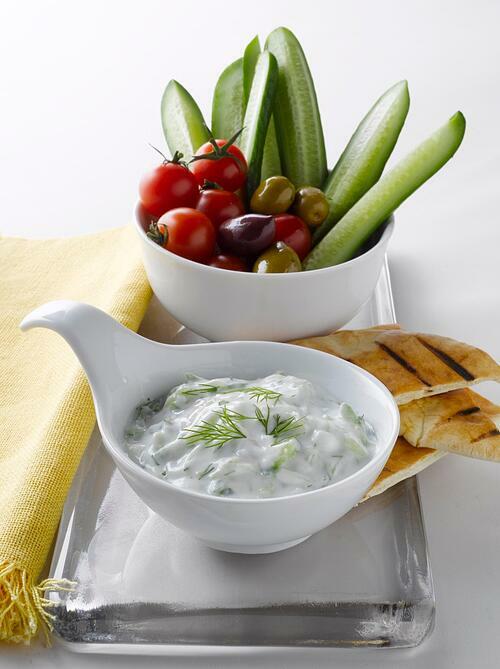 Our cucumber tzatziki recipe is made with yogurt, making it a healthier alternative to ranch, without sacrificing on flavor. If you’re kiddos need something a little more filling, this recipe makes a great dip for pita too! Tomatoes, cucumber and cheese?...what more could you want!? 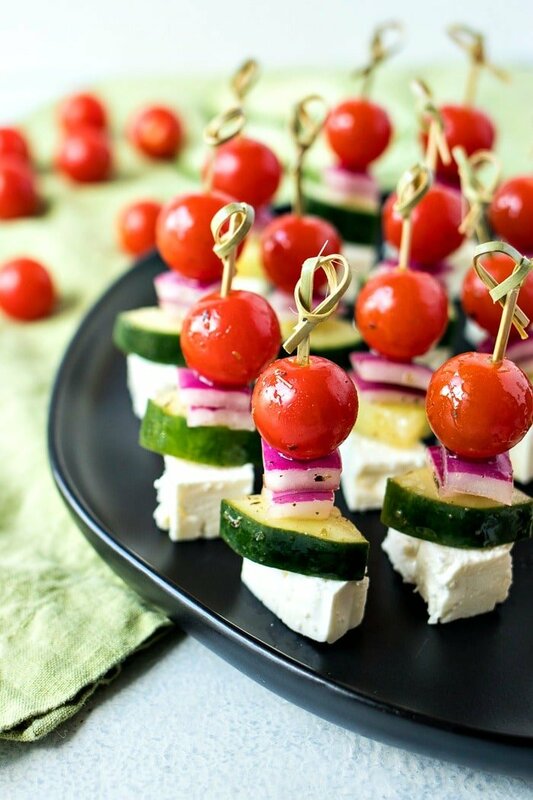 These flavor packed snacking skewers are a fun way to add an extra serving of veggies to snack time! As an added bonus, this healthy option is filled with flavors parents will love too! 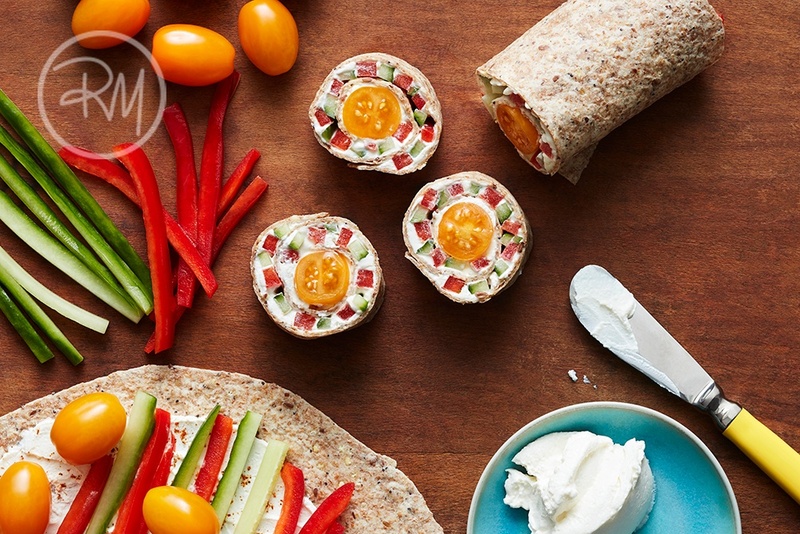 Full of nutritious vegetables and filling cream cheese in a healthy whole grain tortilla, this flavor packed wrap is just the boost any school athlete needs before a big game or tough practice. We know what it’s like to have a car full of hungry kids and no food within reach. We hope these quick snacking ideas make it easier for you to save time by planning ahead and keeping your school goers happy and healthy.